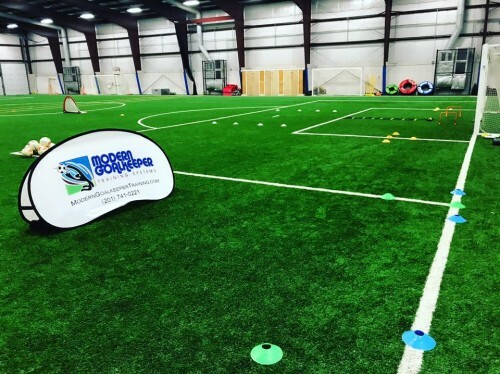 ​Upon registering for a new Fall Program, you may use any of your 10 sessions at any MGTS location throughout the Fall 2018 Training period. 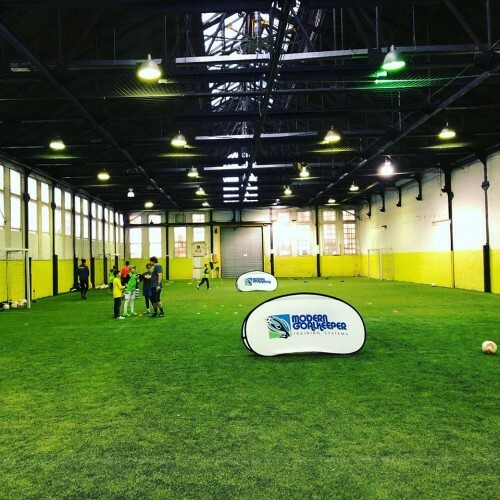 For example, if you register for our program on Mondays and you have a conflict that would cause you to miss a session, you can make that session up at any other Fall 2018 location. 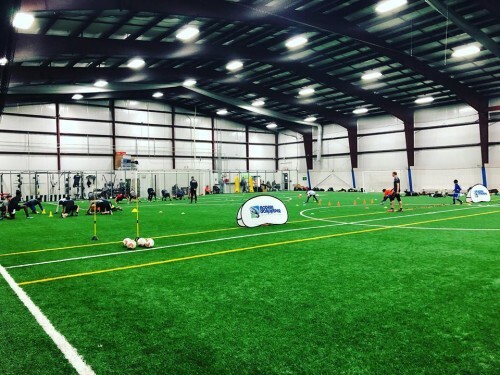 ** Once you purchased your package, Coach Plaugic will contact you by email within 24 hours to schedule these lessons. 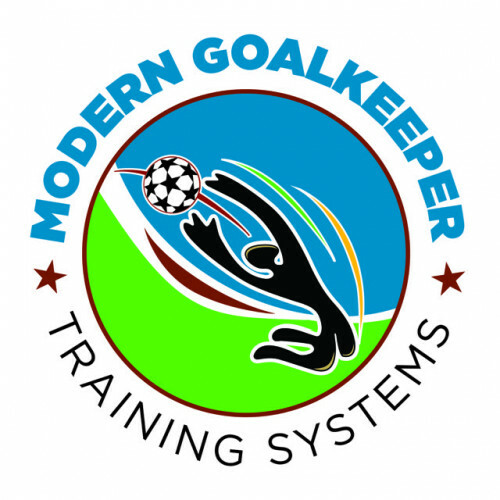 The mission of Modern Goalkeeper Training Systems is to "develop the goalkeeping position using a holistic approach". 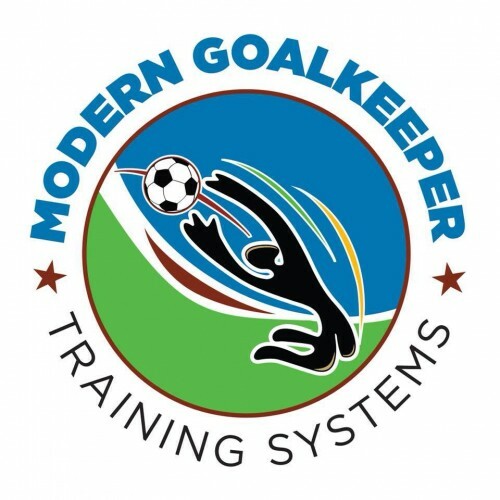 Our goalkeepers will train using modern, state-of-the-art training methods. 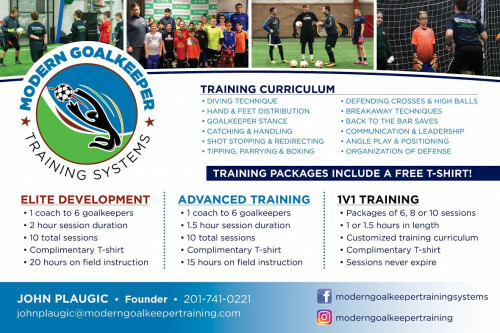 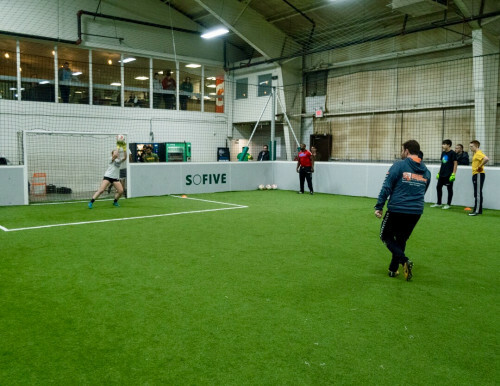 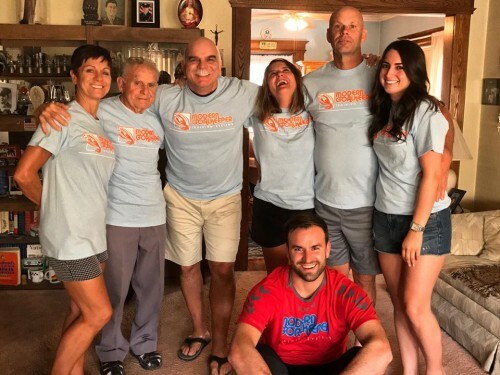 Modern Goalkeeper Training Systems was founded by John Plaugic former two-time National Champion Goalkeeper Coach with St. Benedict's Preparatory School. 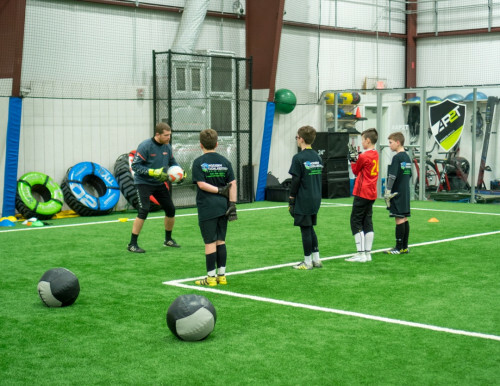 John has extensive coaching experience, working with some of the best clubs within the United States & Europe. 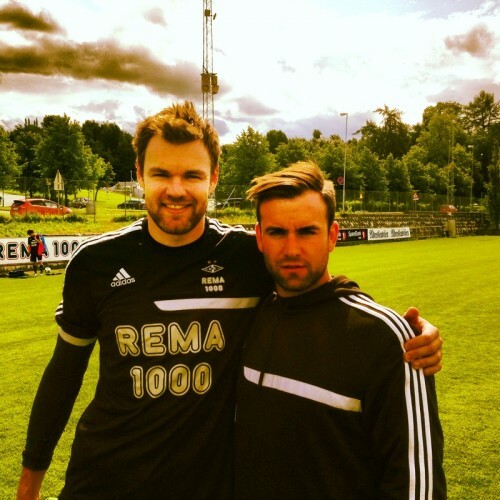 Rosenborg Ballklub, Red Bull NY & St. Benedict's Preparatory School are some that highlight John's already impressive resume within the game.